This dip has been popping up everywhere on the net and I had to share. 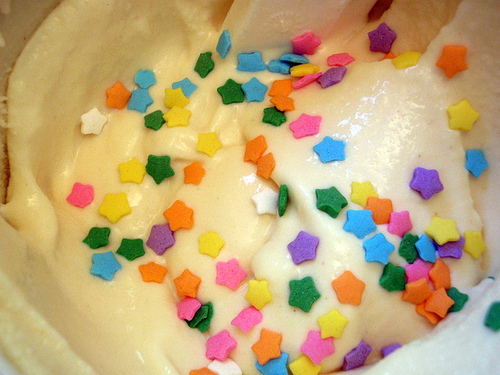 A dip that tastes like cake batter? What could be better? Perfect for dipping crackers, veggies (eh, maybe not), or better yet...hunks of actual cake! Mix together and allow to chill (if you can)! Serve with your favorite dippers!